Hey guys starting Tuesday I will be starting my Pre-Nursing classes and I am so excited to actually start my nursing classes. I plan on documenting my journey through my blog or videos on my Youtube channel. I know it will be a challenging journey but I am so ready to start this journey. This semester I am taking Microbiology, Human Anatomy , and Nursing Pharmacology. I will be going to school Monday through Thursday so not fully a week but still a long schedule. 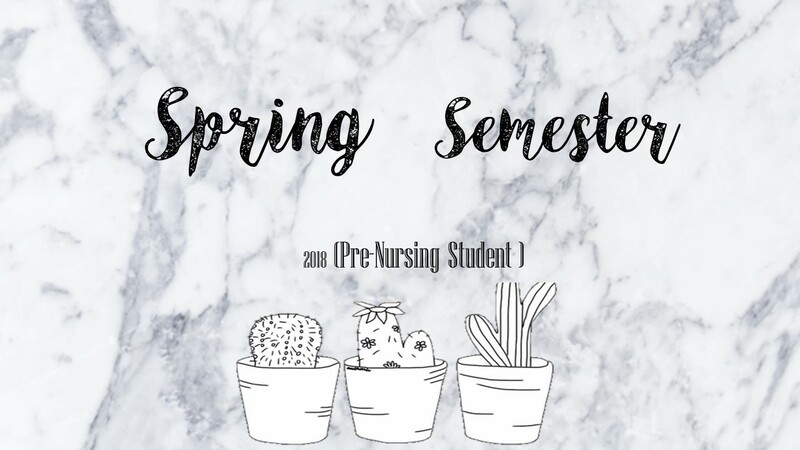 I am still going to post some new content along with life as a Pre-Nursing student. I hope you guys stay tune for new content coming in the following week.